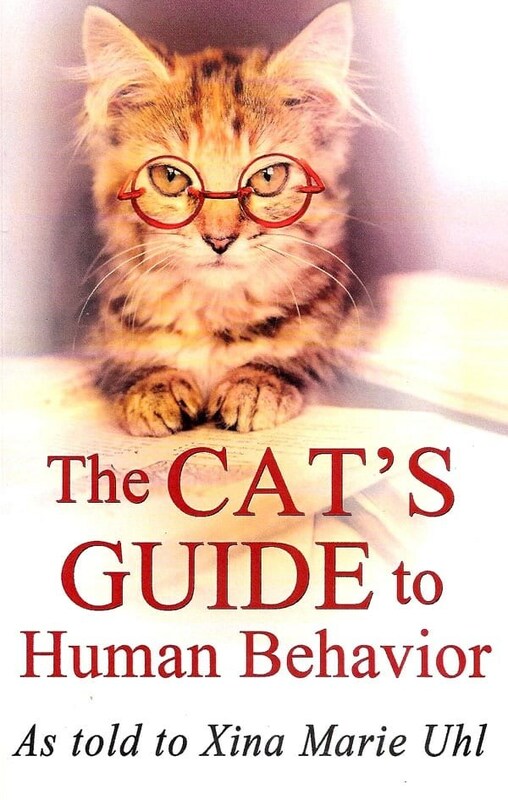 The CAT’S GUIDE to Human Behavior takes a look at how cat perceive human behavior. 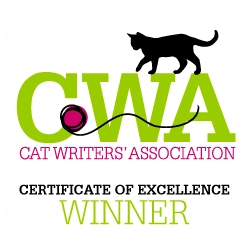 By understanding their challenging and erratic behaviors, the guide teaches felines how to manage and train their humans with a little effort, knowledge, and persistence. 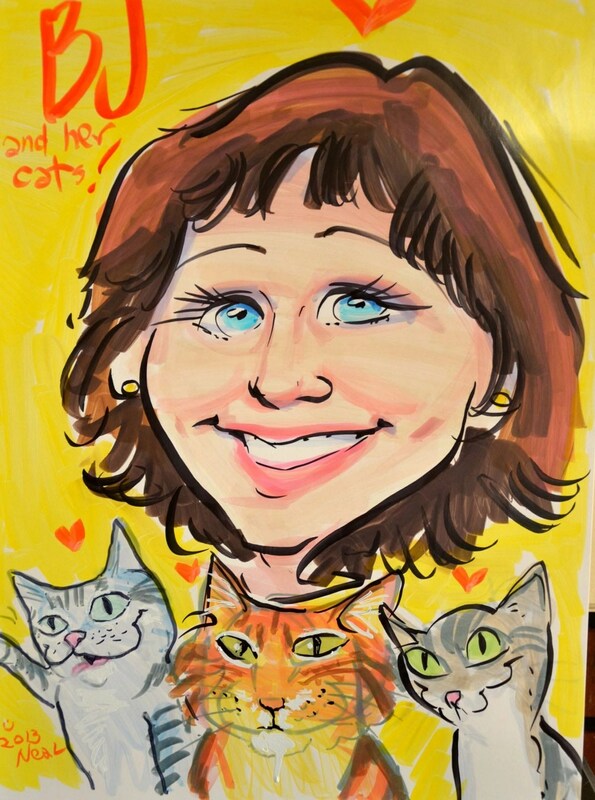 Animal lover and author Xina Marie Uhl, of Southern California, tells from a cat’s perspective, the mysteries behind the ‘lumbering, gigantic oafs (humans), we (cats) tolerate so much. Why does my human refuse to groom herself with her tongue? Where does my human go when she leaves the den? Sometimes she’s gone all day. Why do humans do those strange acrobatic mating rituals on the sleeping platform? Why do humans put all kinds of delicious meat in the flaming box and ruin it? If wanting to sleep and gain warmth from your human, the cats have figured out they should ‘lie down either on the human or in their direct line of sight, especially if the human is leaning forward at the shining screen, making tapping motions with their fingers or holding up and staring at large crinkling sheets of paper.’ Sound familiar. It seems like every cat in the world that comes into our lives knows just where to be when you are working at the computer, watching TV, or trying to read. This quick-read is funny and easy to identify with. Author Zina Marie Uhl is a freelance writer and history instructor living in Southern California. Her fantasy adventure novels include Necropolis and the Gauntlet trilogy. Her blog can be found at xuwriter.wordpress.com. 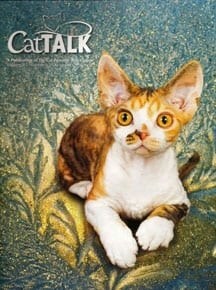 Do you think cats can train their humans? Do you have to banish your felines to another area in the house when you are trying to get something done on the computer, or ready a book? Please share your thoughts and humorous stories. Great review. I have to get a copy of this book for my husband and me. It’s definitely a fun read. I just love the cover.